I have recently created a form that i used on a webpage inside my app. the first few times i used it it was working, but suddenly instead of showing take picture it has a upload image button. The reason you are getting the file upload happens when its not possible to take a picture from the camera. Its a fall back method. 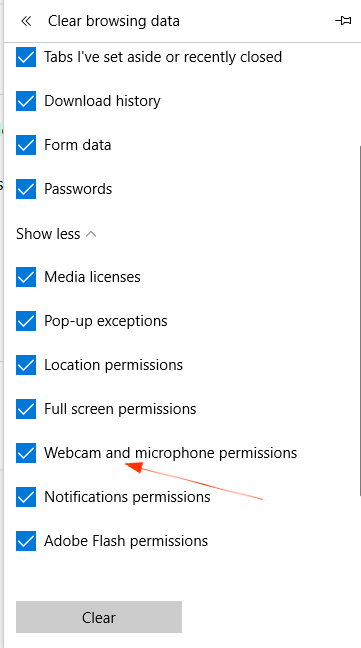 If you would like to get the camera to work you could check your browser permissions for your webcam. Then load the page again and it should ask you for permission to use your camera.